Built in 1941, the Seneca Queen Theatre is a newly renovated, fully licensed, performance space located in the heart of downtown Niagara Falls, Ontario. 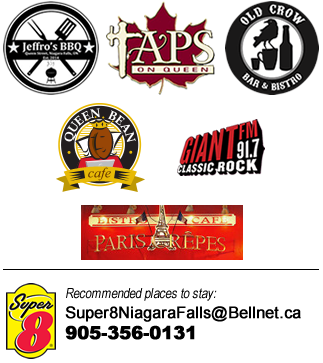 We are dedicated to bringing the Niagara Region together, through live music, entertainment, film and theatre. Join us for concerts and movies, guaranteed to make you feel nostalgic with action and laughter. 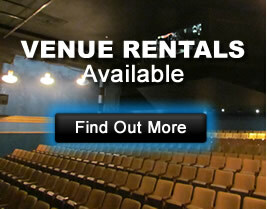 The venue is also available for your special event rental.